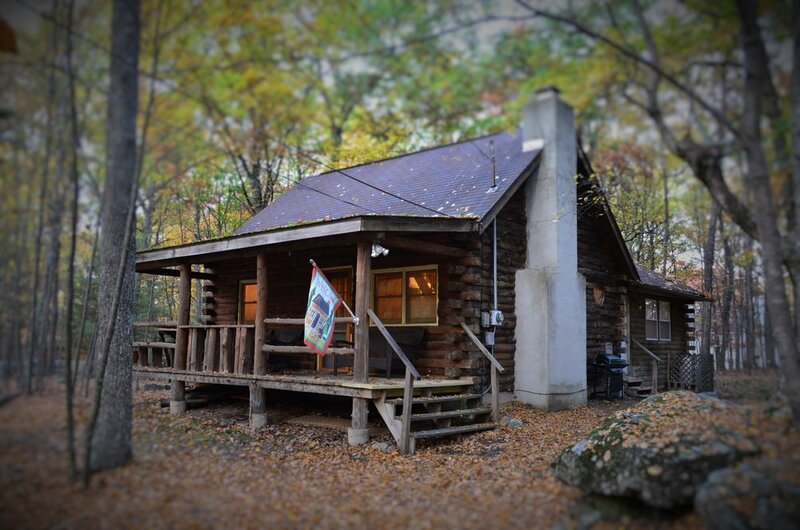 If you've booked your vacation at our quaint Masthope log cabin, please read this FAQ to learn more. Please note, our staff compiled a comprehensive list of all appliances, items, etc. in the property; if it's not listed in the Answers, the house does not have it. Click here to download a printable version of our FAQ! A: Yes, there is a fire pit and burning is allowed outdoors. However, always make sure there isn't a burn ban in place before building a fire. A: Yes, there is a private driveway and can accommodate 4 cars. A: Masthope has a central drop off dumpster. More information will be provided upon check in. A: Yes, if you rent a home within a community you have access to its amenities. For this community, 8 passes come with rental and you may purchase up to 4 more at $5/day per person. Please follow this link for more information on the amenities available. A: No, Westcolang Lake (Masthope’s private lake) does not allow visitors to launch powerboats. Lake Wallenpaupack is within a half hour's drive if you're interested in powerboating. A: YES! Every lake in the area - big or small, private or public - is safe to swim in. If there is a dock, you can swim off the dock. Masthope has a private beach for it's owners and guests. It is a sandy beach with life guards and swim are with 2 swim docks. A: Two bedrooms have queens and 3rd bedroom has a twin. The loft has two twins. A: 2 bathrooms: 1 shower and 1 shower tub. A: TVs in all the bedrooms and there is a flat screen in Living Room. A: We want your vacation at our rental properties to be as comfortable and fun as possible. We provide a lot of options for entertainment such as a DVD Player, a Stereo, Cable, WiFi, and HDMI Ports. A: This house has Board Games, Cards, and Books. Q: What other Appliances and things does this house have? A: Dining table seats 6, outdoor table seats 4-6 and there are several benches and chairs outside and around the fire pit as well. A: Yes, there are two fireplaces. One is gas and the other is wood burning.